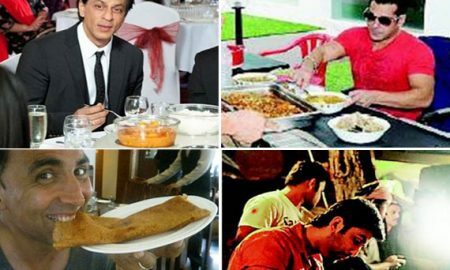 All posts tagged "Aamir Khan"
Aamir Khan Has Started Smoking Again And We Know The Reason! Check out pictures from the glamorous Ambani wedding! 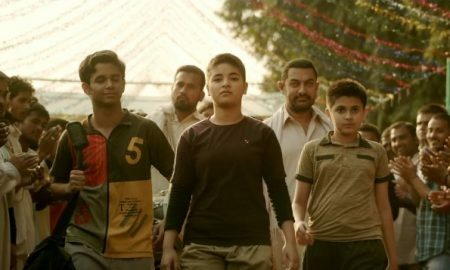 Dhaakad from Dangal is for all the strong women redefining power! 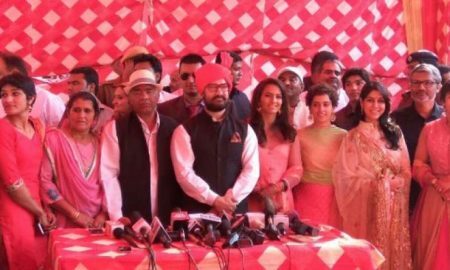 In Pictures – Aamir Khan attends Geeta Phogat’s wedding! 10 Celebrity Childhood photos which will make you go ‘Aww’! 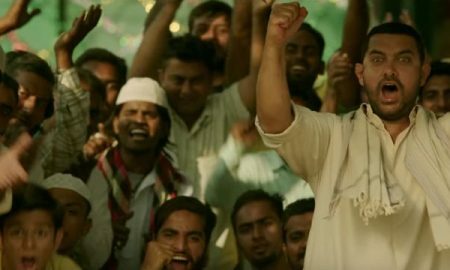 Haanikaarak Bapu from Dangal is basically the journey of every child who has been forced to eat healthy and exercise! 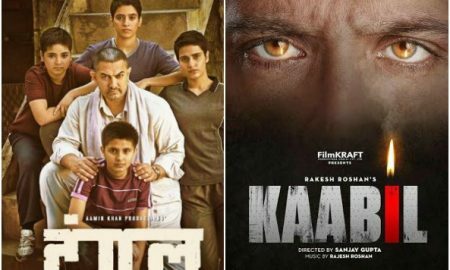 First Movie Poster Of 6 Bollywood Stars REVEALED! 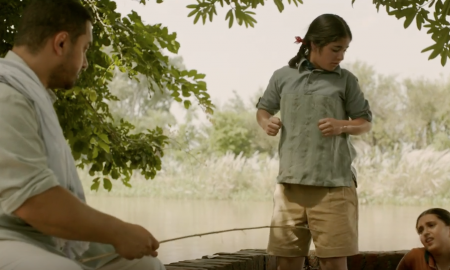 Dangal trailer does beautiful justice to the legacy of Mahavir Singh Phogat & his daughters!